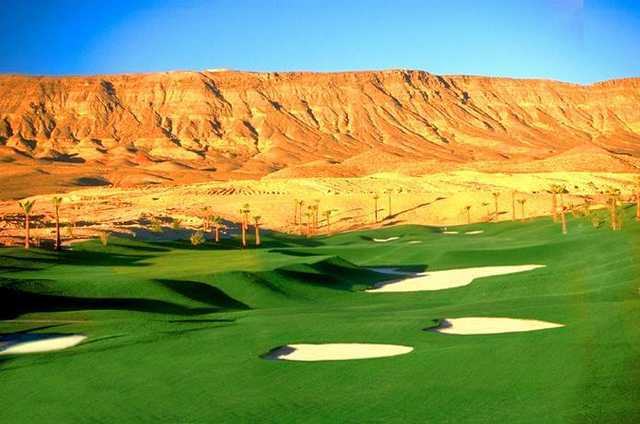 Voted "Best Places to Play" by Golf Digest magazine and "Best Golf Course in Las Vegas" by the Las Vegas Review Journal, Bear’s Best Las Vegas offers a remarkably distinctive golf experience. 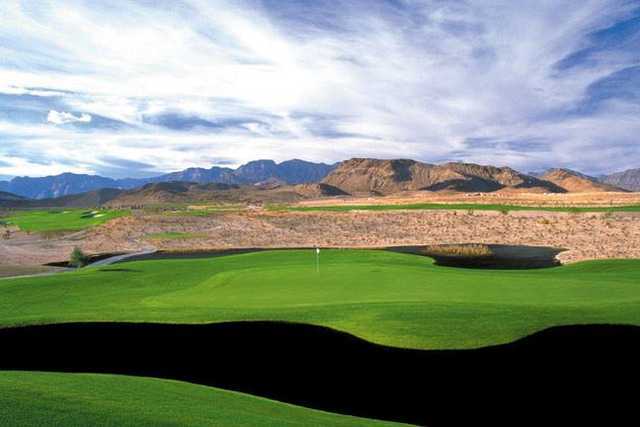 Jack Nicklaus selected 18 holes from his more than 270 course designs worldwide to create one extraordinary round for you and your friends at Bear’s Best Las Vegas. 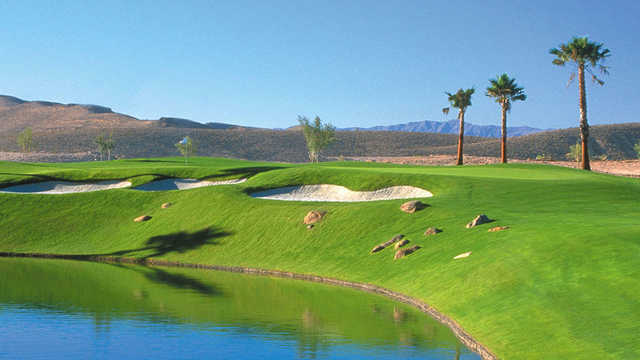 Come experience this exceptional course and the service provided by our incomparable staff. Bear’s Best is a must play on your next trip to Las Vegas!